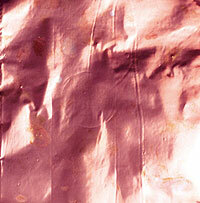 Copper shielding foil. Self addesive. 20x30 cm.